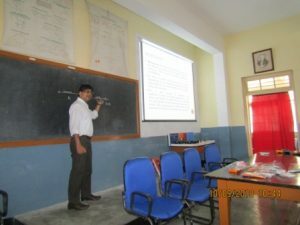 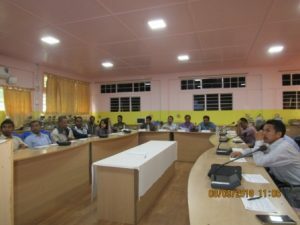 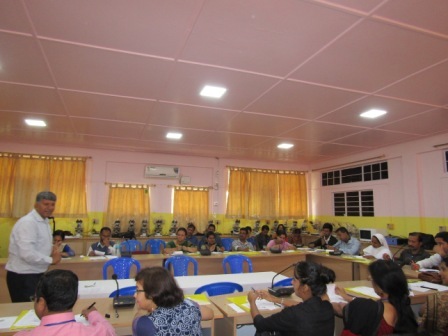 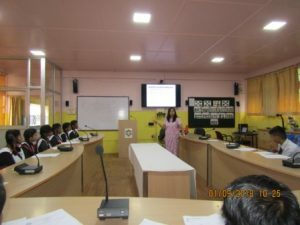 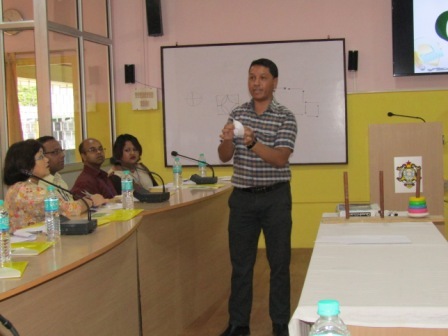 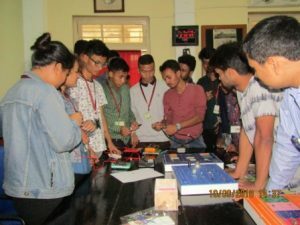 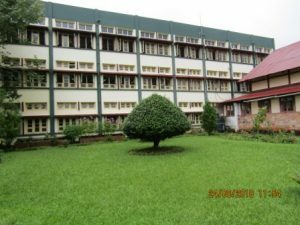 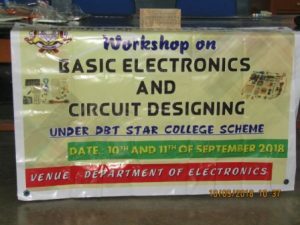 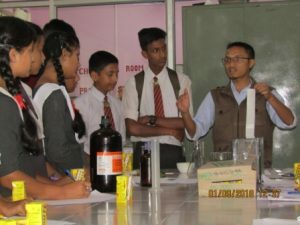 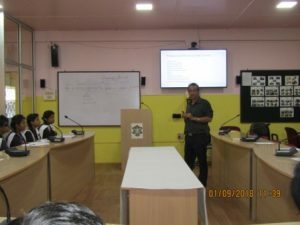 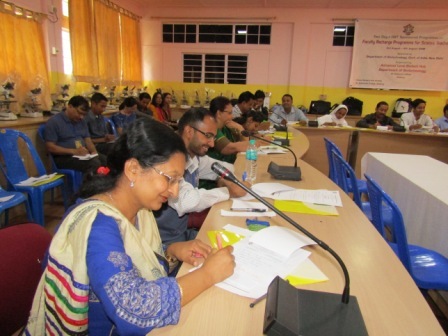 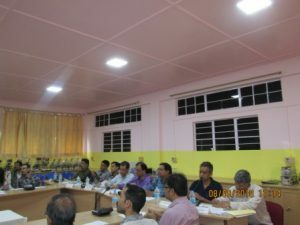 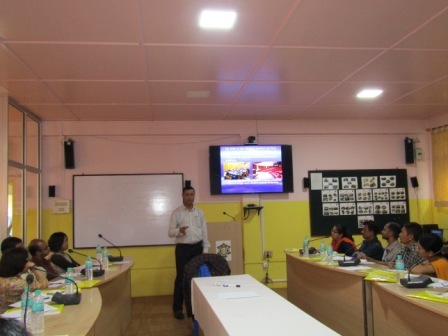 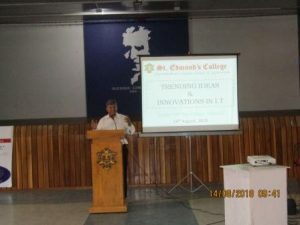 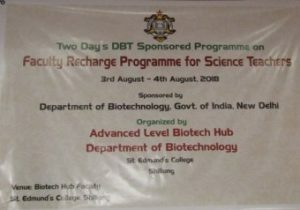 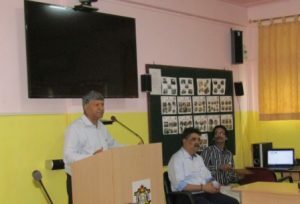 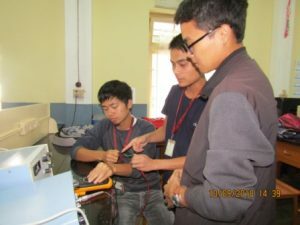 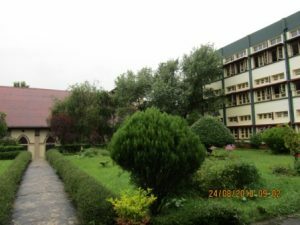 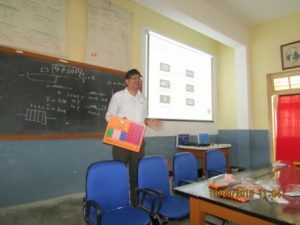 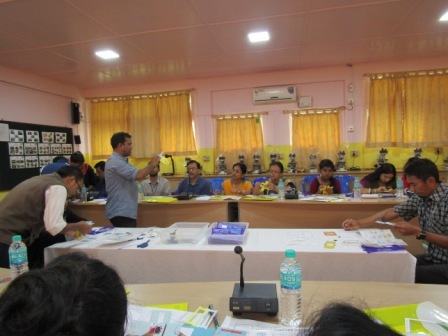 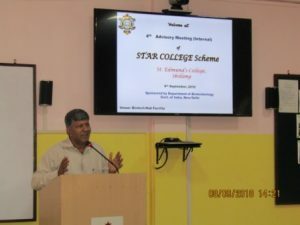 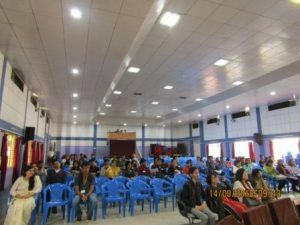 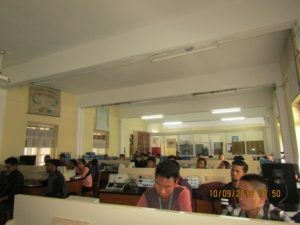 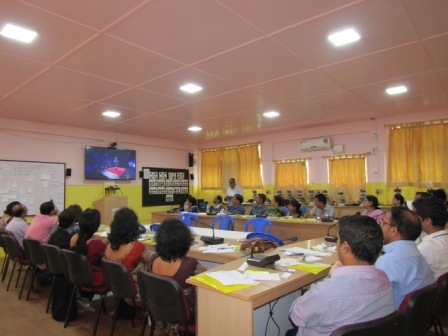 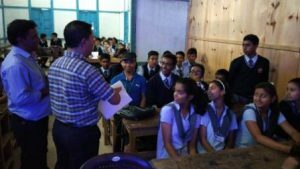 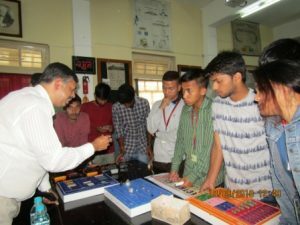 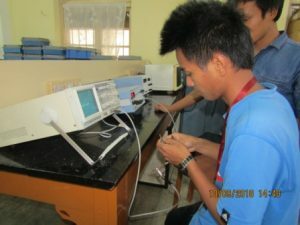 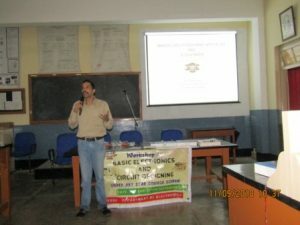 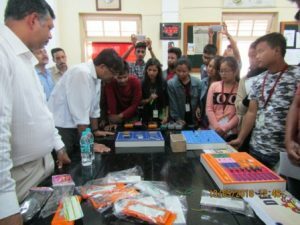 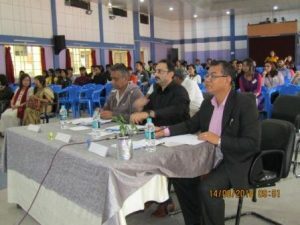 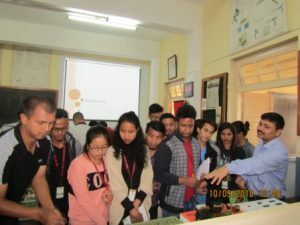 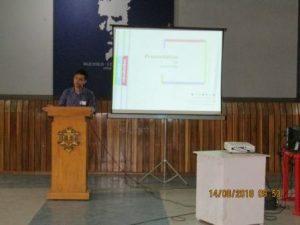 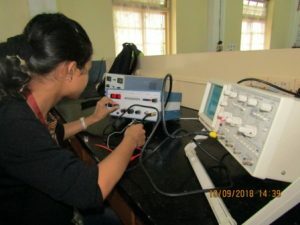 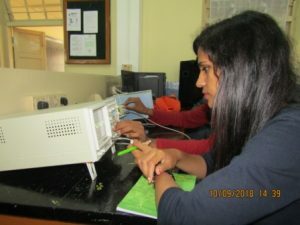 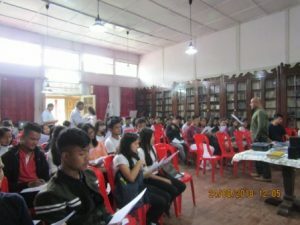 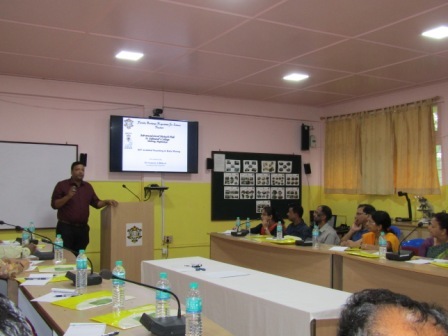 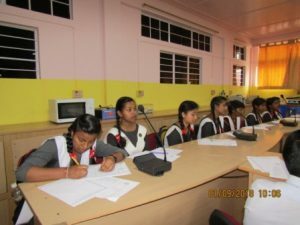 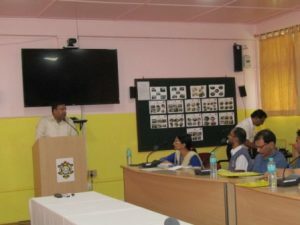 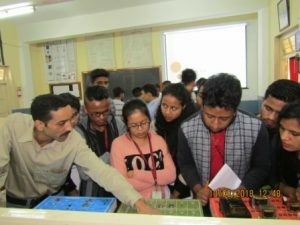 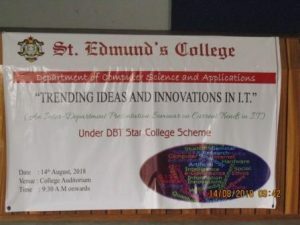 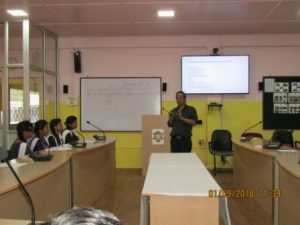 Under DBT Star College Scheme, Organised by the Department of Electronics on the 10th & 11th of September, 2018 at St. Edmund’s College, Shillong. 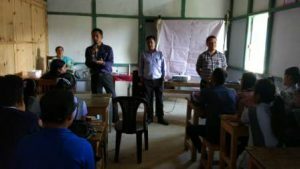 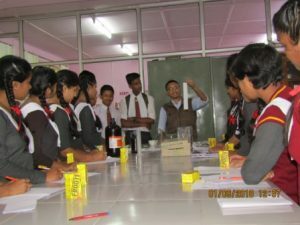 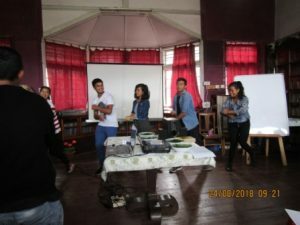 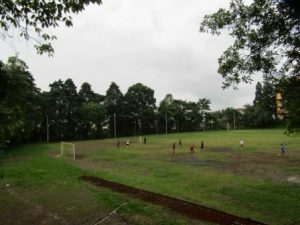 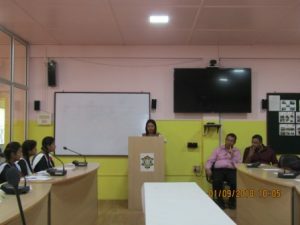 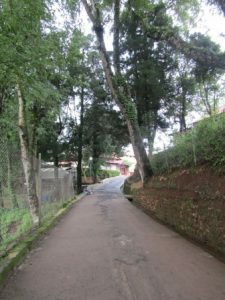 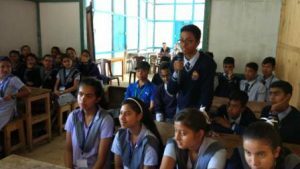 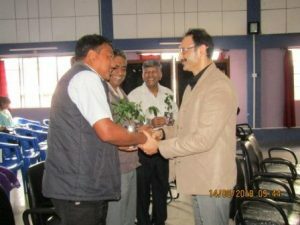 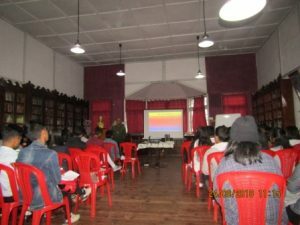 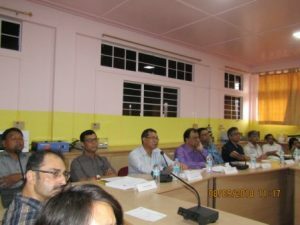 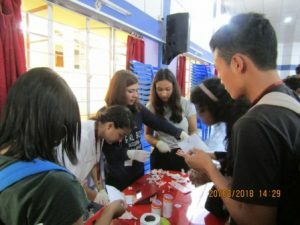 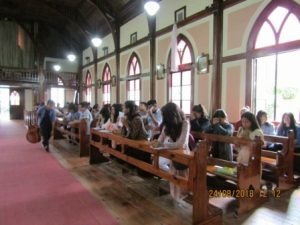 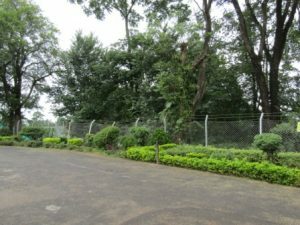 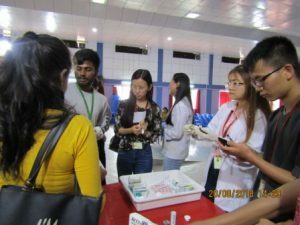 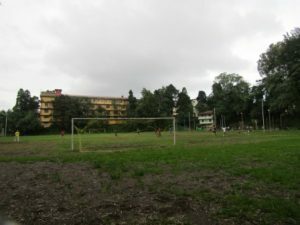 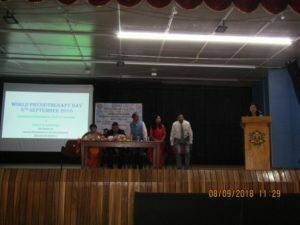 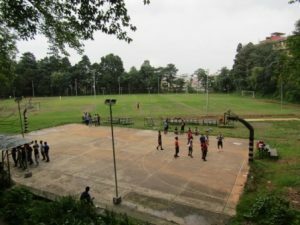 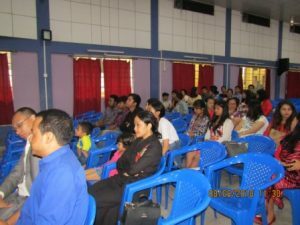 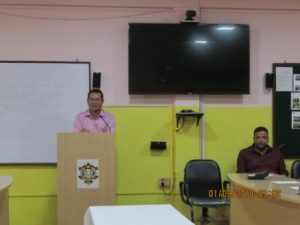 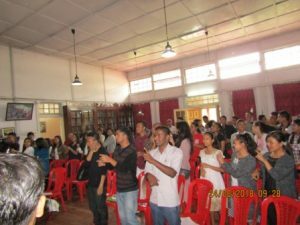 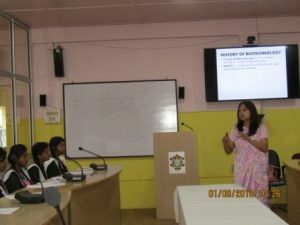 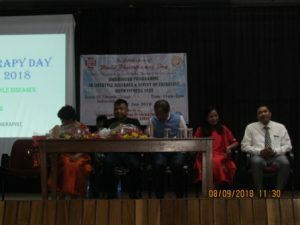 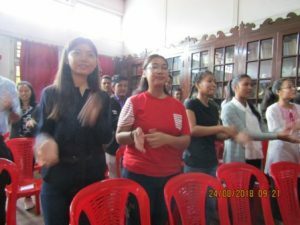 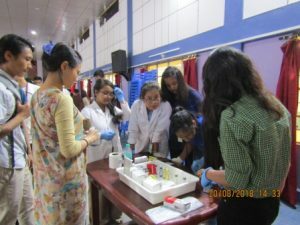 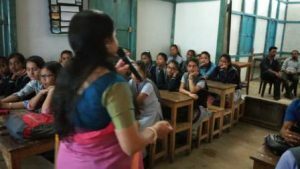 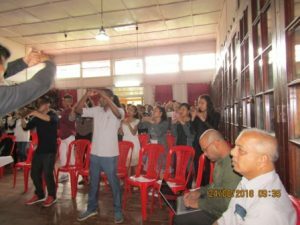 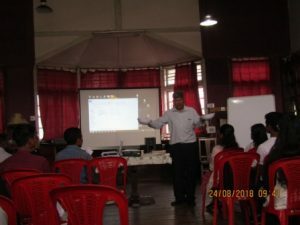 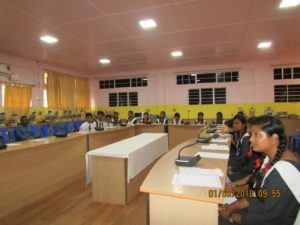 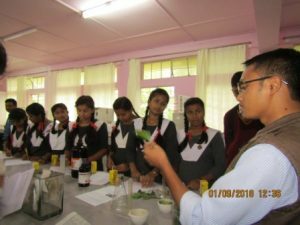 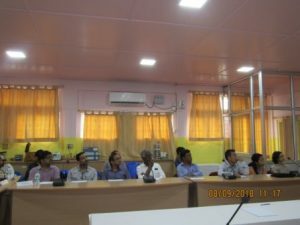 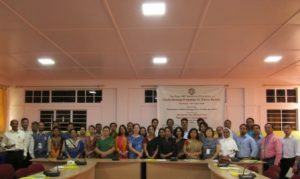 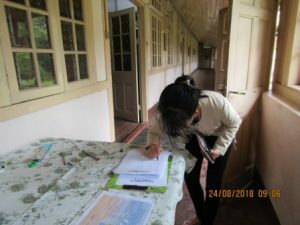 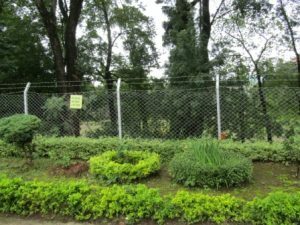 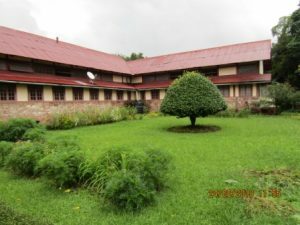 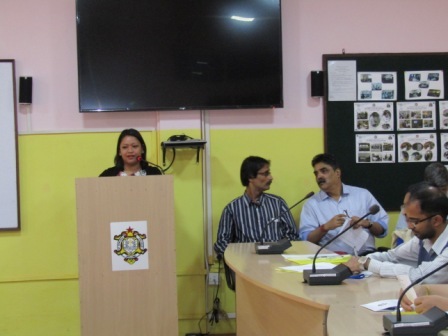 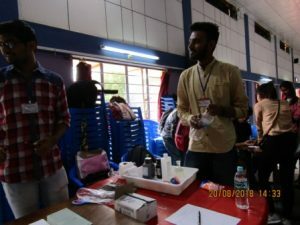 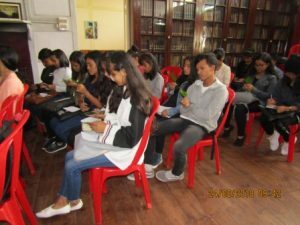 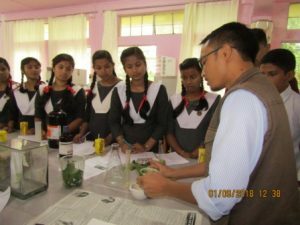 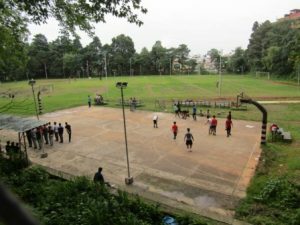 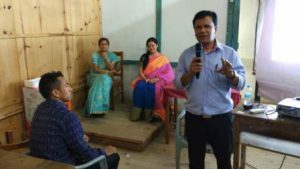 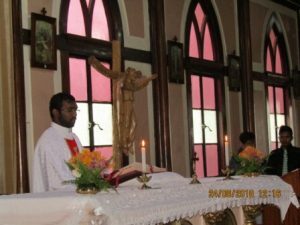 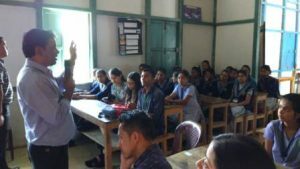 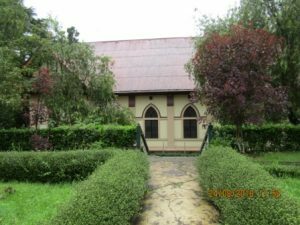 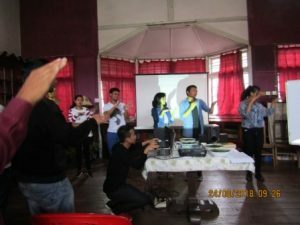 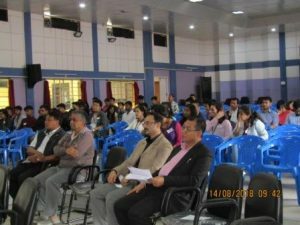 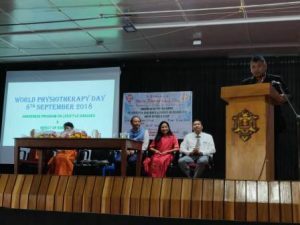 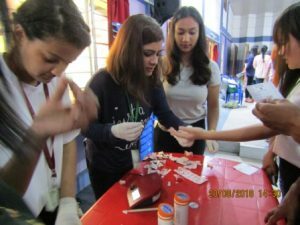 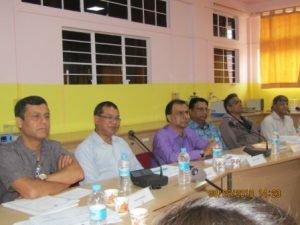 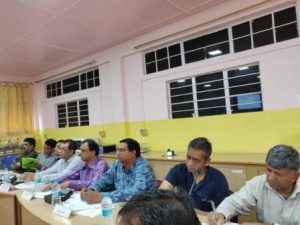 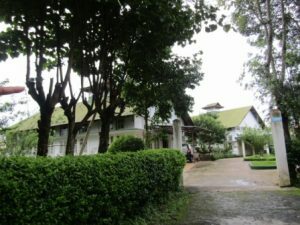 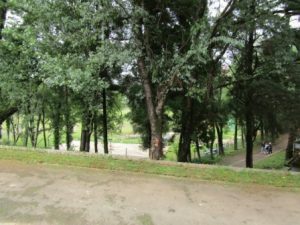 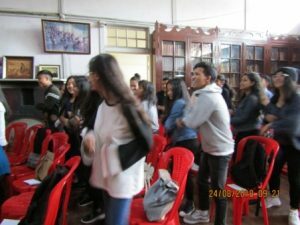 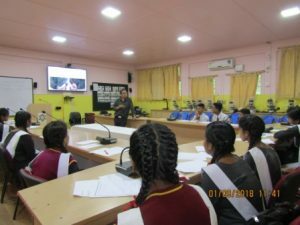 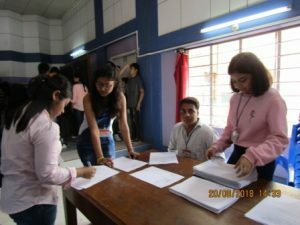 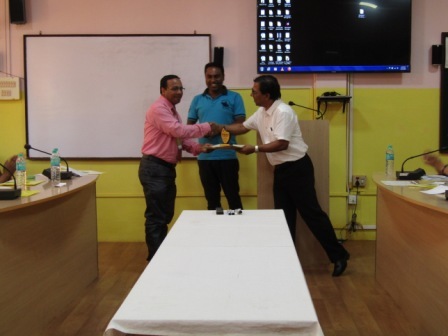 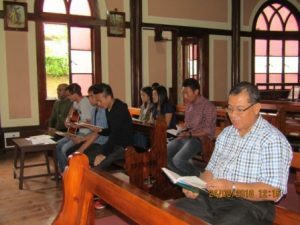 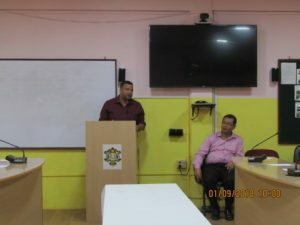 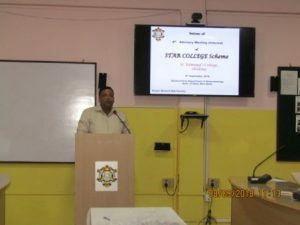 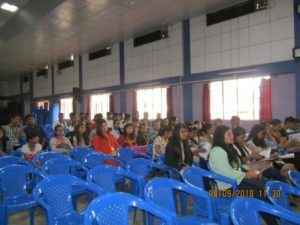 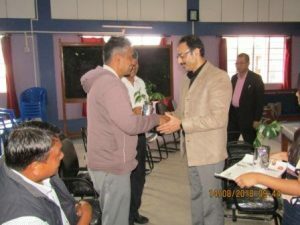 held on the 8th of September, 2018 at St. Edmund’s College…………..
Organised by The Indian Association of Physiotherapist, Meghalaya Branch on the 8th of September, 2018……. 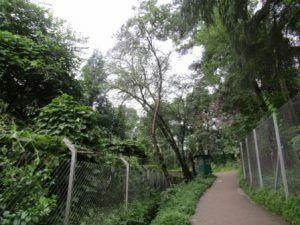 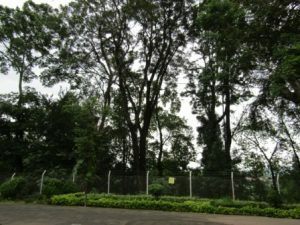 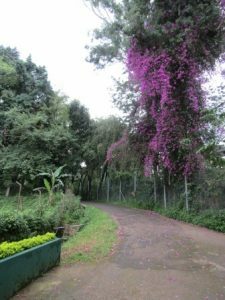 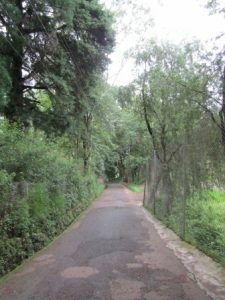 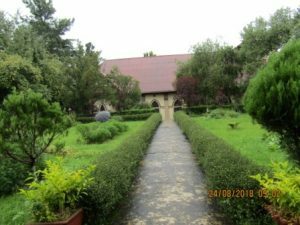 on 31st of August, 2018…..